Carley Jo (11/6/03-3/6/18) was the beloved girl of my Moms best friend. Carley had such a beautiful head and such a beautiful disposition, loving everyone she met. She is solely missed! Ch Carefree's Witch Doctor BN CD RE CGC CGCA "Adam" 4/17/04-7/11/17-- Adam was the special "heart dog" of Carly . He came to her as a 12 year old girl and was her introduction to all things "dog". 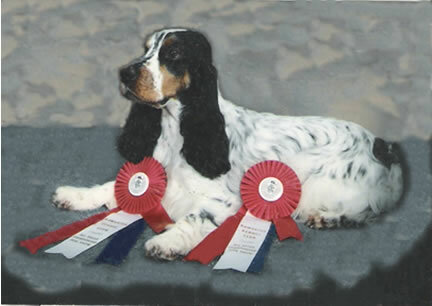 She competed in Junior Showmanship, the conformation ring, obedience and rally. She and Adam "grew up together" and Adam was recently part of Carly's wedding. He will always own a large part of Carly's heart. Carly has his daughter Eve, and plans to do all she can to make Eve's Papa proud! 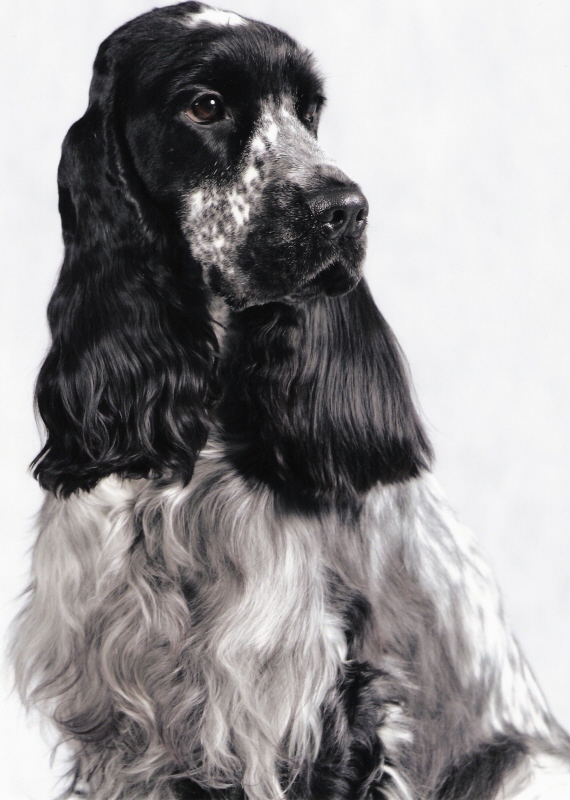 Am/Can/UKCGrCh Carefree's Larger Than Life CD RA SH WDX CGC "Kyle" 2001-2016-- Kyle was a handsome and talented boy who excelled in many areas. 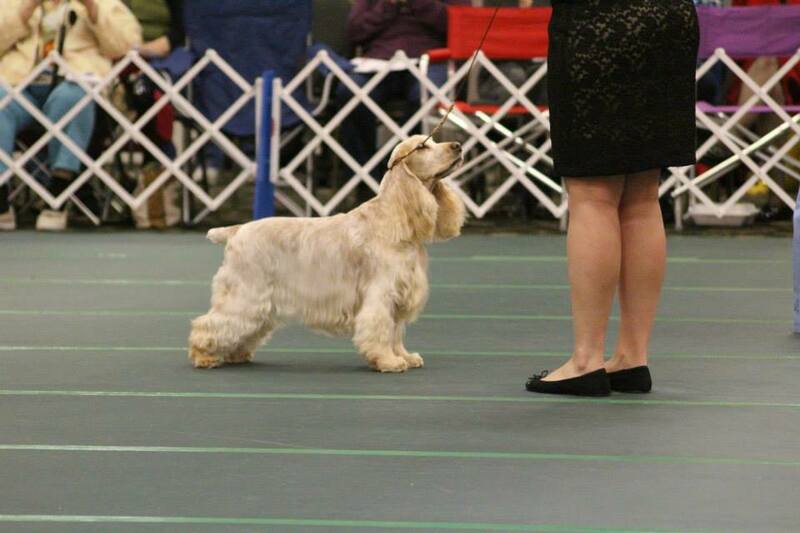 So many memories of dog show trips included Kyle. 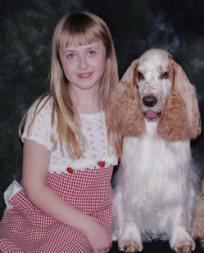 He was also a great 4-H partner to Claire Schuster. Rest well "Wylie Coyote Boy" You are missed! 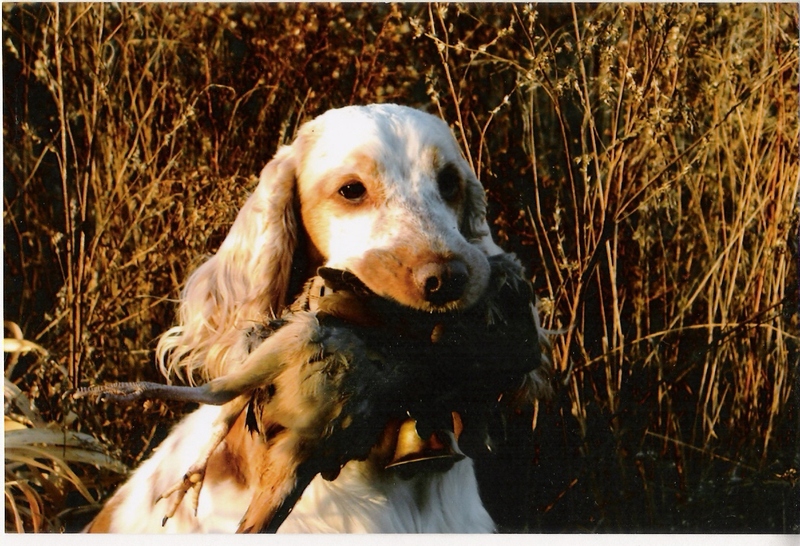 UKC CH Carefree's Two Feathers Lil Bear CD RA JH WDX CGC- "Teddy" 2002-2016-- Teddy was Grace's Juniors dog and together they accomplished many things/ Life was always good for Teddy so long as Grace was there with him! You are missed "Teddy Bear!" 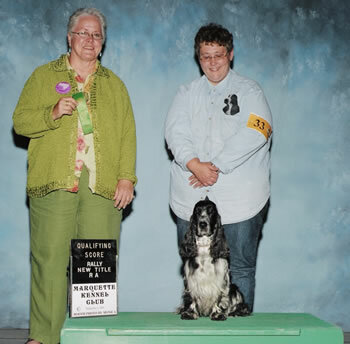 Logan-- a special dog to so many--be it his Mom, Dawn, who he gave her first experience with an ECS and who introduced her to her love of fieldwork and now an AKC hunting judge. He was foremost her faithful companion. 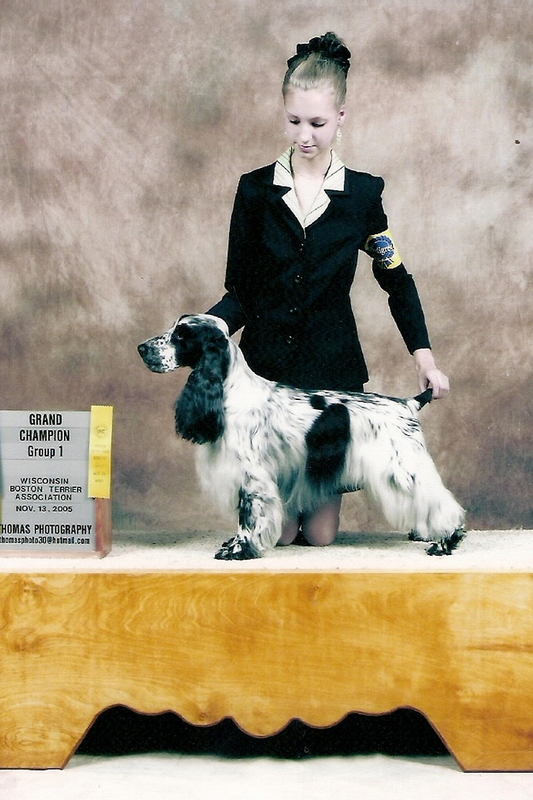 To Dawn's daughter Claire as Logan and Claire were a prized dynamic duo in all aspects of 4-H competitions and AKC showmanship. He was also borrowed by other kids when they needed a dog to show in a pinch. My Mom adored Logan. He also was a producer of several Champions, MACHs and other performance titles. We will miss you BoBo boy! 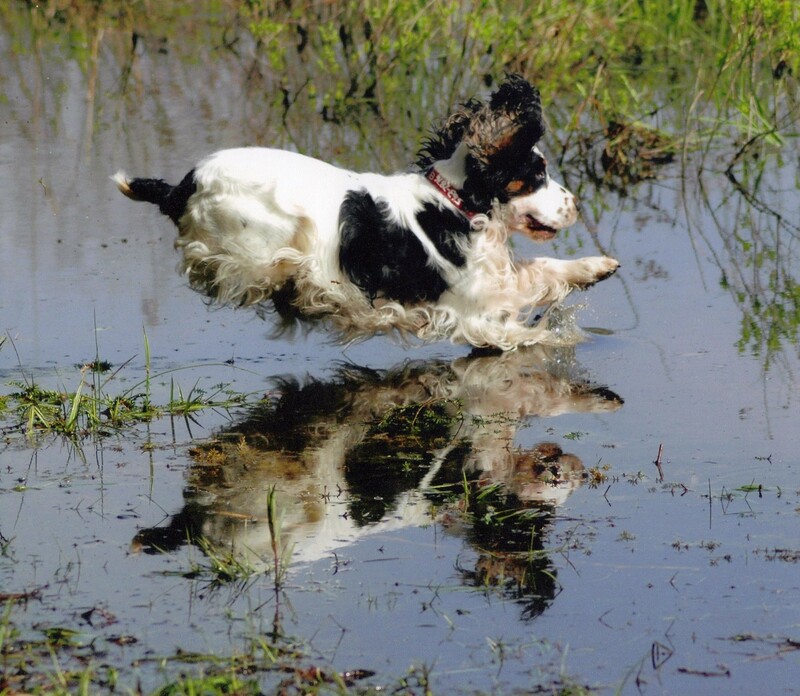 Written by Tuckers owners:On Monday, November 2, 2015 we helped our beloved Tucker - Ch Carefree Cascade Captivation CD RN WD CGC - travel across the rainbow bridge. He was just six weeks shy of his 16th birthday. 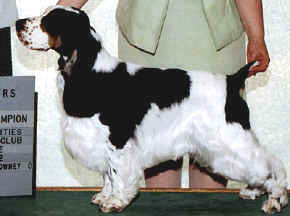 Tucker presented a very striking figure with his shimmering white and black coat with rich tan markings, but it was his face that was the most beautiful to me. He had the intense focus of his mother, Kendyl and the loving and cuddly nature of his father , Foster. He was a very happy boy with his tail in almost constant motion. Many a judge commented on his enthusiastic waggle. If a bark could be considered beautiful, his certainly was: it was a rich deep baritone. I once caught him performing a duet with Celine Deion - it was breathtaking. Tucker was a talker and the variety of sounds he would make were amazing and hilarious. He loved balls of all sizes and playing ball was his favorite activity. But when it came time to rest, it was his big fluffy ball that became his pillow. We have so many wonderful happy memories to treasure, and we will be forever grateful to Amy Kluth, who honored us with such an awesome dog. We valued her mentoring and her friendship throughout this marvelous journey. 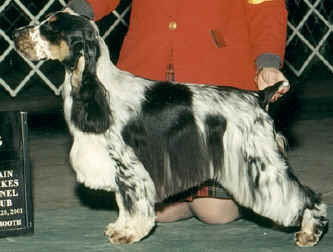 We are indebted to Dawn Schuster for taking Tucker on an adventure filled journey, which included obedience and field work making him a Versatile English Cocker Spaniel. And, most of all to Tucker...Thank you for all the joy, happiness, and excitement your brought into our lives. You taught us so much: to be patient, to be stoic, to relish the things we love, to have fun, and most of all to be loyal and to show unconditional love. 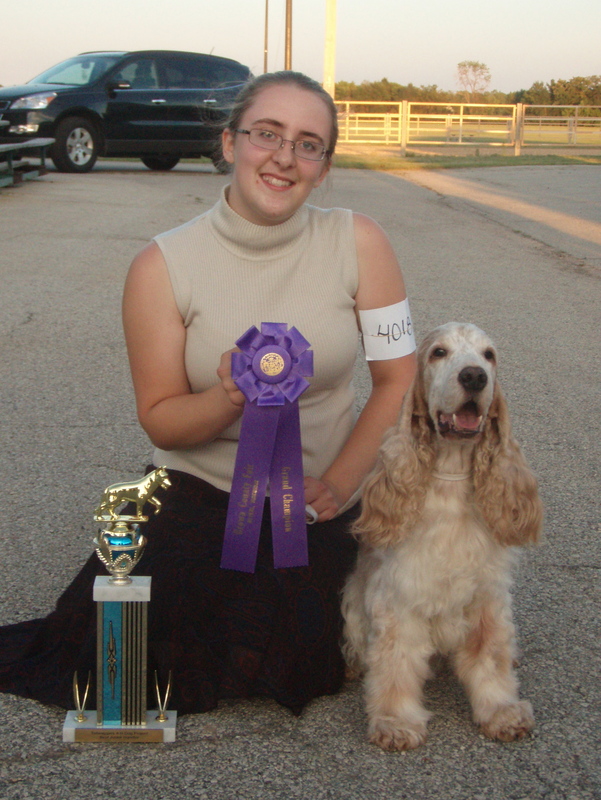 Kailey was the Breeds first female Champion Master Hunter! She lived her first three years with Junior Handler, Kaleena, and together they were a top ranked team and attended Westminster twice! After Kaleena's graduation from school, Kailey made her home with Paul & Cheri where she had her first exposure to game birds at age 3. 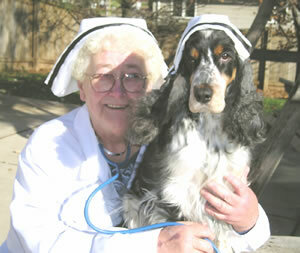 She also earned a CD and had two beautiful litters of puppies. 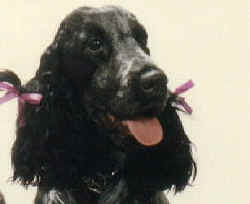 Her AKC name was "Carefree's As Good As It Gets" and we would always say that Kailey was "As Good As It Gets" and laughed and said "just ask her"... she'd tell you the same! She had a well lived life at age 16 years 1 month! 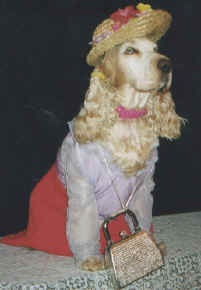 Spencer was the 1st Carefree dog to earn a CD title and was Bob & Gretchen's 1st Carefree dog. He was very smart and unique and is very much missed! McKenzie was Grandma's girl and went with her everywhere she went. 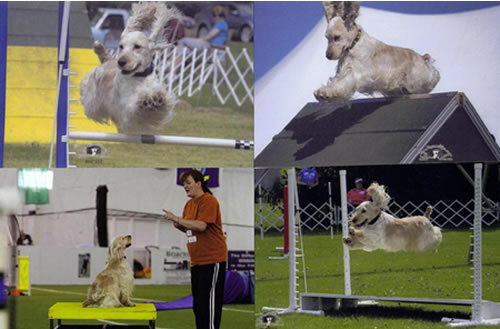 Mac was "the can do dog" competing in multiple venues and being loaned to various 4-H kids who needed a dog to work. She was a very special gal indeed! Patrick was my heart and soul. He had drive and determination that didn't quit. He was Michelle's Juniors partner for 9 years and competed in many performance events. His presence is felt in his kids and grandkids and I love that part of him is still here! 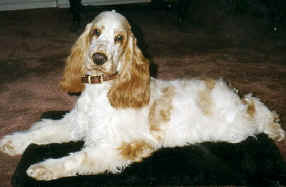 Trista was my first English Cocker and was responsible for me getting hooked on the Breed.